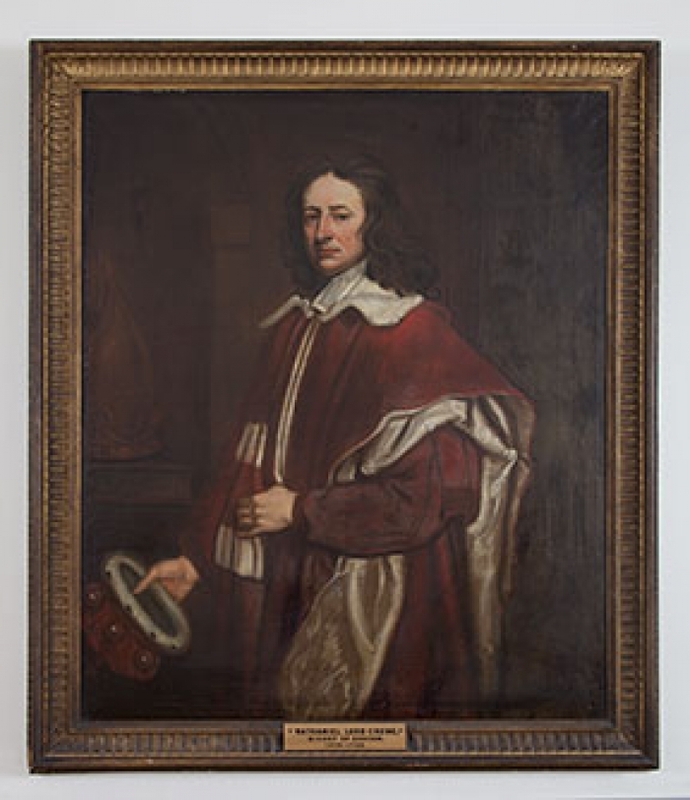 The Trustees of the Durham Charitiesmake grants to individuals through the Apprenticeship and Educational Funds, and administer the funding received from Lord Crewe's Charity, in accordance with their respective governing instruments. Over a long period the two charities were administered by Durham City Council, and then when it became a Uniatray Council by Durham County Council. However, in 2014 the County Council decided it could no longer continue to administer the hundreds of samll cahrities for which it was responsible and asked them to make other arrangements. The Durham Charities asked the main Lord Crewe's Charity to take on their administration and it has done so. The main Charity are reviewing with the trustees of the Durham Charities the intended purpose of the funding provided in accordance with Lord Crewe's Will of 1721. Tis review is expected to lead to a refocusing of the activities of the Durham Charities and a new partnership with Lord Crewe's Charity around work and educational opportunities for young people within Durham City. Applicants must live within the City of Durham, and apprentices must have employed status. The objects of the charity are to "provide assistance for purposes of education other than elementary to boys and girls who have for not less than two years attended public elementary schools". Applicants should be in post 16 education, have had 2 years secondary education in the City of Durham, have a permanent address in Durham and be undertaking a course of a manufacturing, technological or scientific nature within the City of Durham.